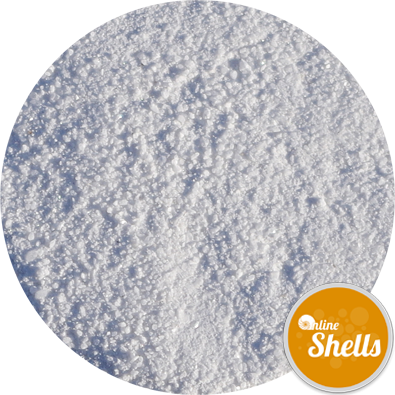 This pure white beach sand is the ultimate for both professional assignments and childrens' play. 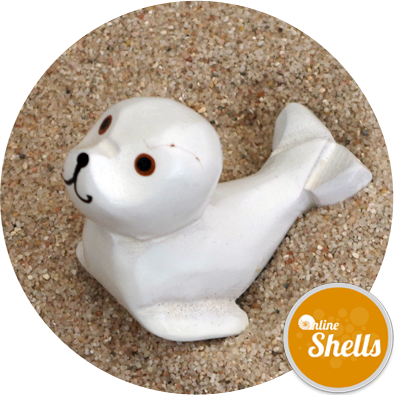 The sand makes the most wonderful sandcastles, and as it has been washed it is completely non staining. 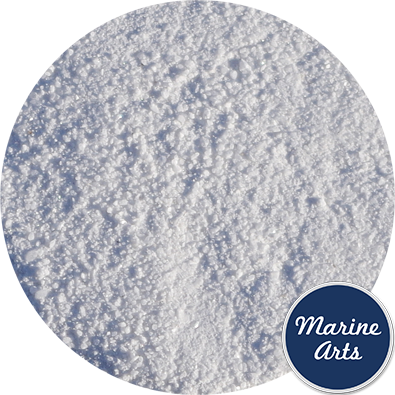 Unlike many sands, the fine grading of our white sand ensures that there are no harsh "gritty bits" and the sand is "soft" to the touch. 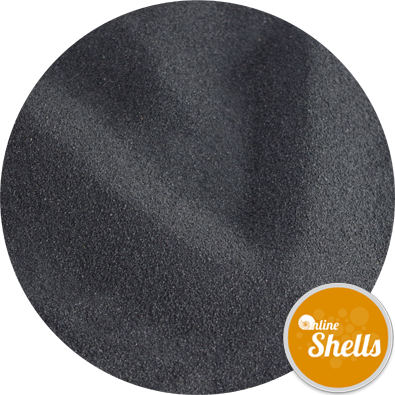 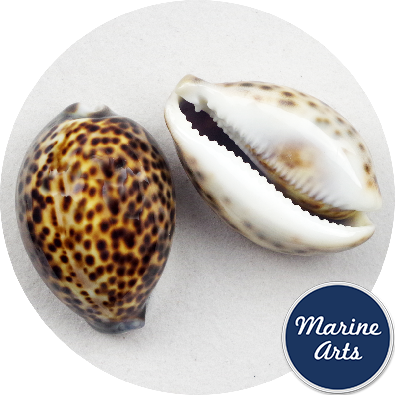 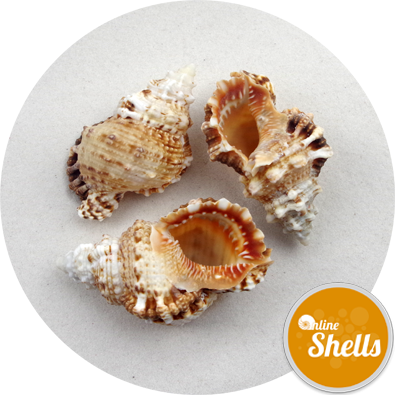 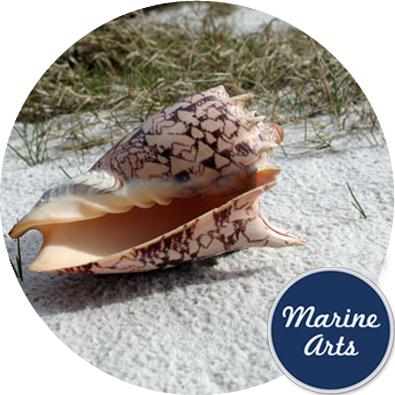 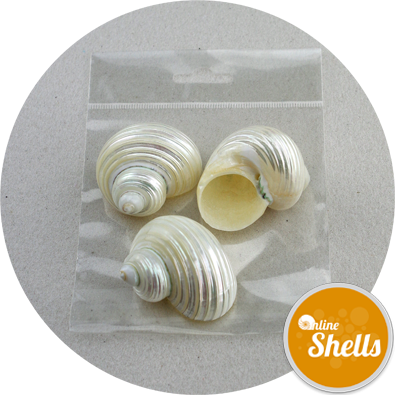 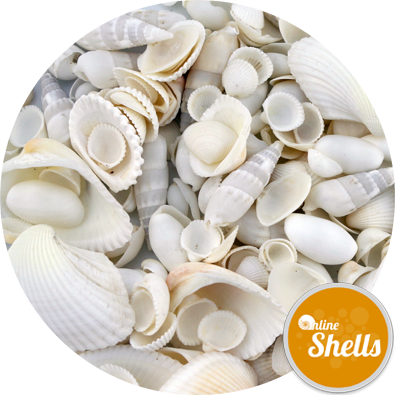 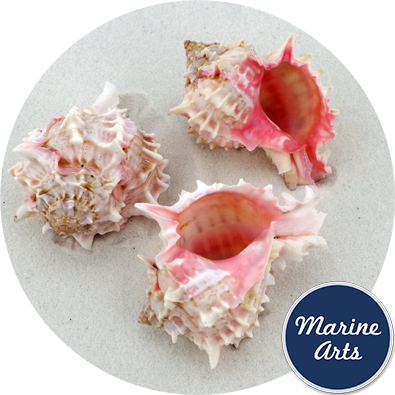 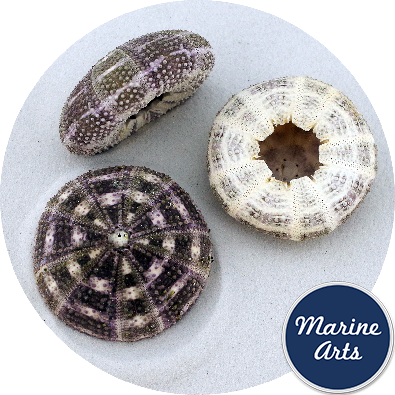 For the larger children amongst us the sand's flat white colour makes it ideal for film and photographic assignments, just kick off your shoes and add a flotsam of shells for the most stunning Caribbean style beach parties and promotions. 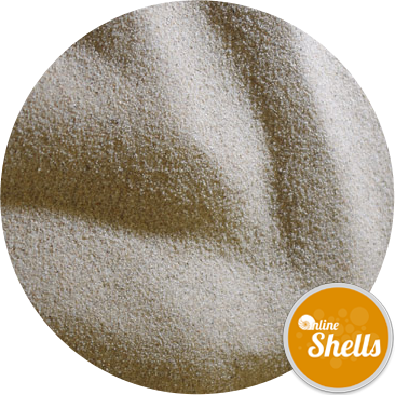 This sand is not kiln dried, it does contain a natural moisture content. 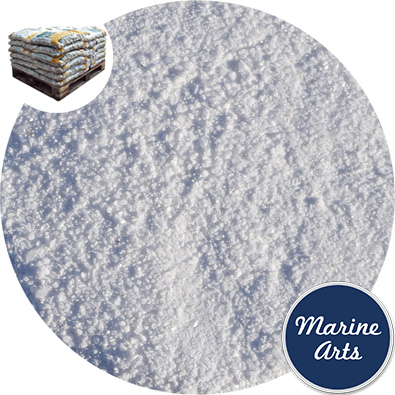 Environmental Note Whilst the sand may look as if it comes from a Caribbean beach, it is actually sourced from a UK deposit subject to strict planning and environmental controls.